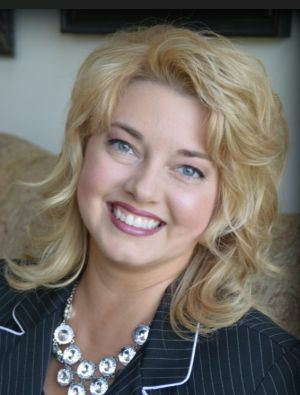 RootsTech 2018 is less than a week away! Avoid long lines to check-in and receive a special gift. Here’s how! 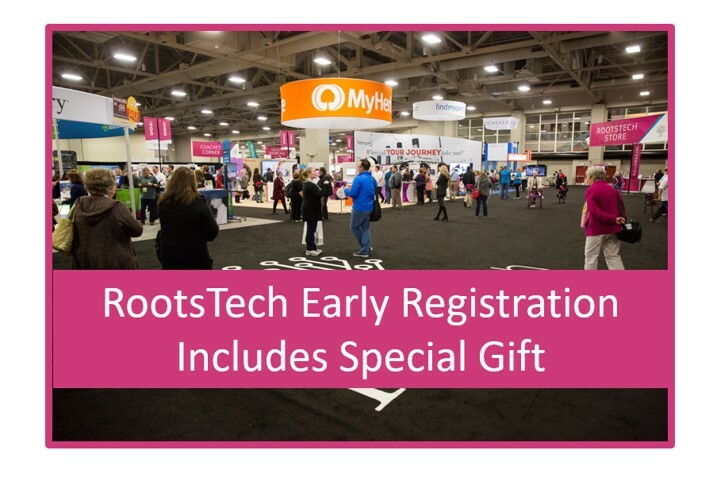 If you have ever been to RootsTech, you are well aware of the long lines on registration morning! But this year, you can skip those long lines and check-in on Tuesday by scanning the QR code at the check-in desks at the Salt Palace. You would have received this QR code via an email this week. 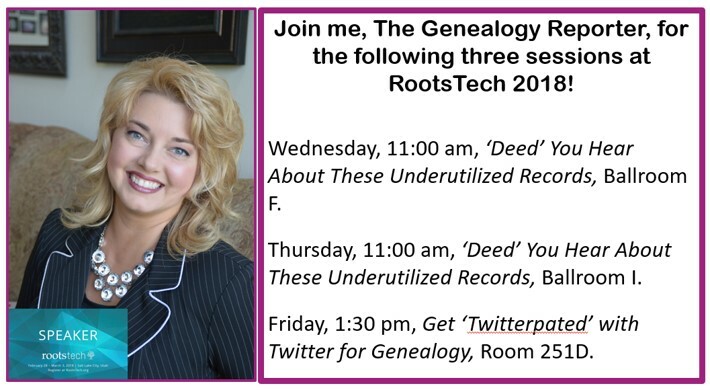 When and Where to Check-in at RootsTech? Check-in will take place in the south lobby of the Salt Palace Convention Center. Follow the directions on the signs around the hall. Be sure to remember to bring a government issued ID to check-in. The first 4,000 people to check-in on Tuesday will receive a special gift! Tuesday registration opens at noon and ends at 6 p.m. MST. If you miss the Tuesday early registration, the following days and times are also available for check-in. Can’t wait to see you there! I look forward to meeting many of you. Stop by the media hub to say hi or enjoy one of my sessions below.